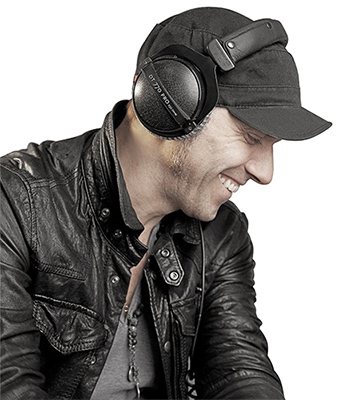 The headphones are a set of professional, stereo DJ-Styled headphones produced by Beyerdynamic Headphones, a company well-known for its signature innovative audio products. This product has a great build quality with very solid construction and everything about it exudes strength. 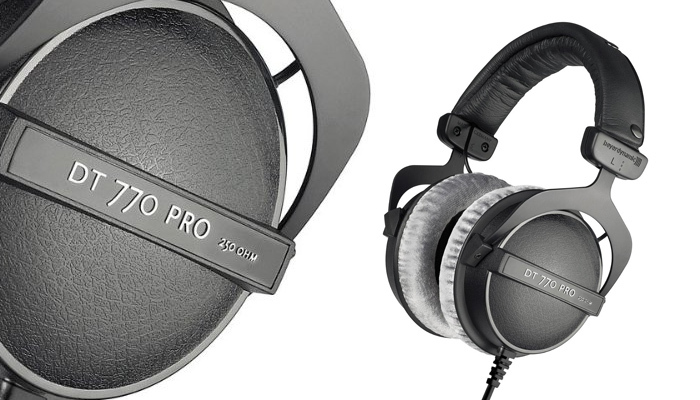 The padded headband of the Beyerdynamic DT 770 PRO is wide and the metal shells are also massive. It is designed with a robust metal frame and interchangeable parts. The velvet-covered ear cups are wide as well. 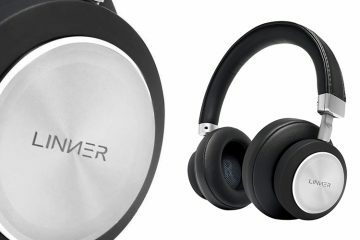 These ensure the headphones make good contact with the head and also ensure excellent sound insulation which makes it suitable for outdoor use. 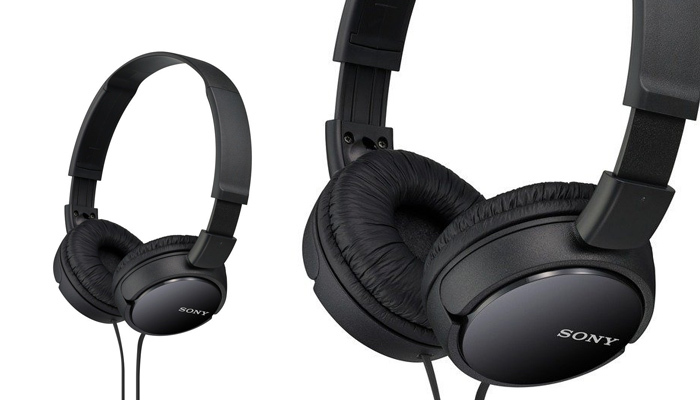 There are actually thee different versions of these headphones; 32, 80 and 250 Ohms. 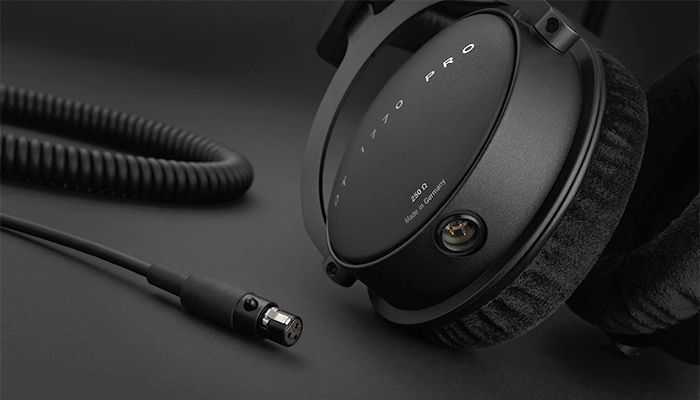 The DT 770 PRO 80 version tilts slightly more in favor of bass than the others which are better suited for studio use. Having worked with a lot of monitoring headphones in the past, I must commend the rendering quality of this product. It has a good bass and is well-defined on the rest of the spectrum. In terms of audio quality, the mid and high tones are clean, precise and well-balanced with no visible troublesome harmonic distortion. 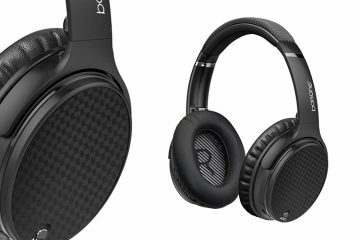 The Dynamic Technology used on the headphones provides good bass reproduction. 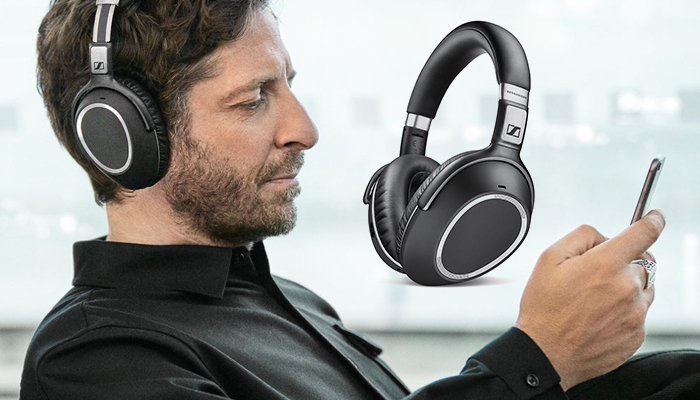 The audio spectrum of this product is wide and makes for comfortable listening. 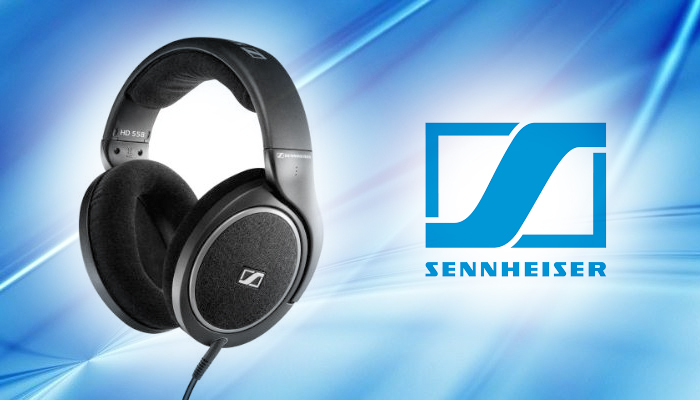 There is no need to turn the volume all the way up to get a good feel of the audio spectrum. This is one of the many strengths of this helmet; it is very clean. 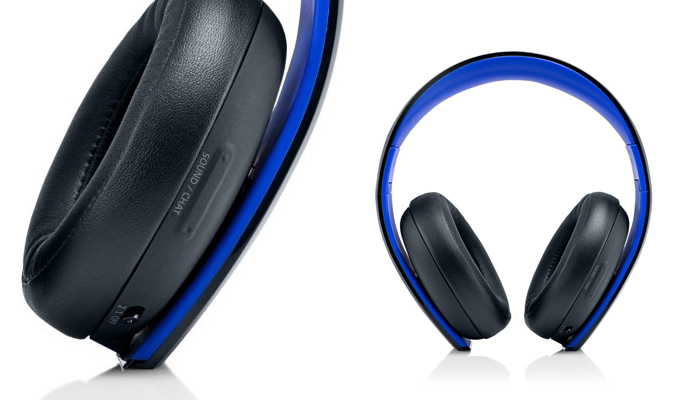 Another notable feature is the noise leakage of these headphones. The noise insulation is so good that the volume can be turned up really high and yet, it will not disturb anyone sitting close by. This makes it perfect for the workplace or quiet places like the library. 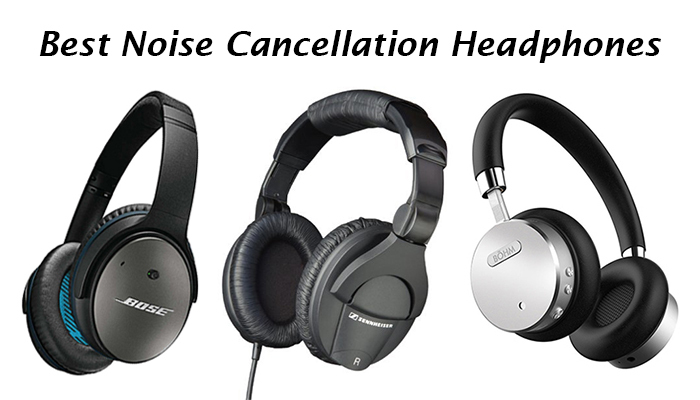 Even if there is no music blaring from the headphones, the noise insulation can even blank out every day noises from within the immediate environment. 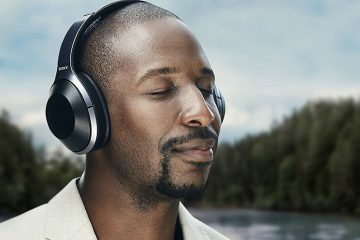 One of the first impressions you get upon wearing these headphones is the listening comfort. The helmet itself is light, the padding is nice, even for people wearing thick-rimmed glasses, and it fits very tight and snugly at the same time. The thick cord of the headphones is long (about 3 meters) and solid. It is a bit bulky in size, and this might be an issue for some people. The Beyerdynamic DT770 PRO is a very good closed helmet. It’s a good fit for lovers of movies, video games and music with a lot of bass. Disc jockeys and music producers would really love this product due to the fact that it works well for sound monitoring in noisy environments. For the amount of money this is going for, I would say this is a great buy any day of the week.